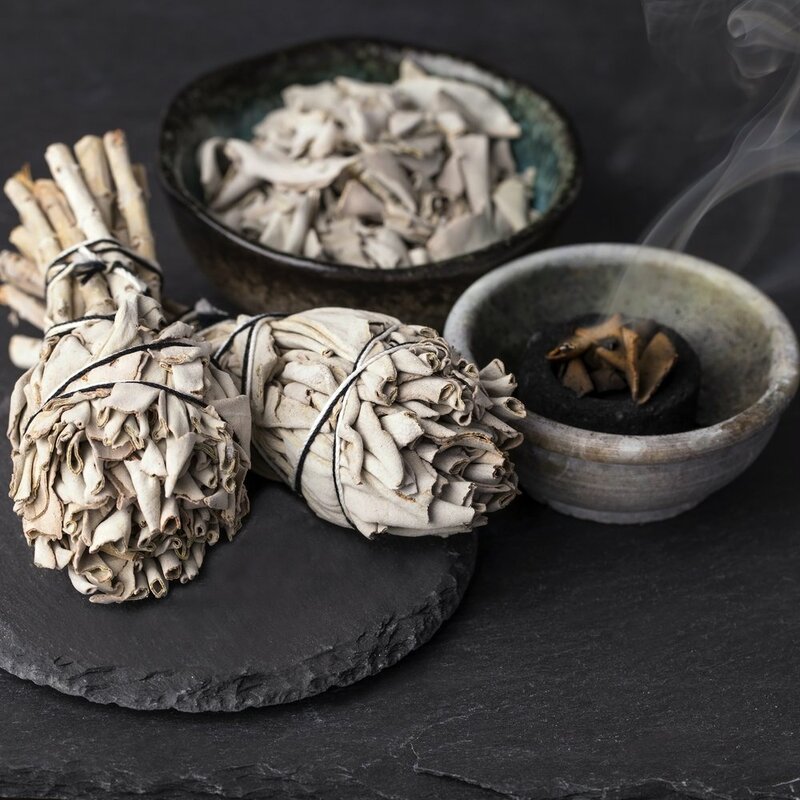 Wild Ginger Apothecary in Sarasota offers metaphysical items, smudge, crystals, spiritual and conscious gifts, cards, natural, organic beauty, aromatherapy, essential oils, CBD, and more. Daily psychic, tarot, astrology readings and yoga studio offerings. We continue to expand our lineup weekly. Looking for a specific item or class? Contact us - we're happy to help!